Twelve years ago on September 19th, 2006 Amazon announced the Fulfillment by Amazon service. Fulfillment by Amazon, or FBA for short, is a service allowing sellers to offload most of their warehouse operations to Amazon for an extra fee. Inventory is stored in one of the Amazon warehouses allowing customer orders to be fulfilled guaranteeing the two-day Prime shipping. The service also handles returns and refunds. Joe Walowski said this during the announcement in 2006. At that time it was already clear that Prime memberships will be one of the key pillars in the future, even though less than a million customers had signed up for one. 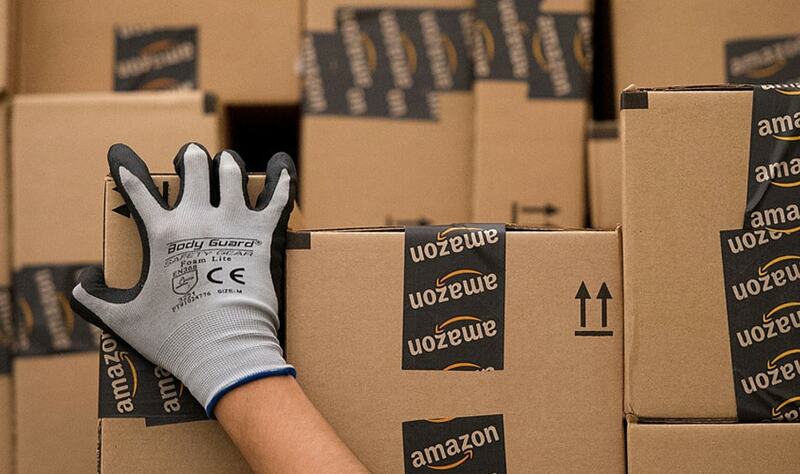 Today there are 65-85 million Prime members worldwide (Amazon does not disclose the exact number). Prime combined with FBA has made the marketplace almost invisible to most shoppers. While other marketplaces still require them to interact with sellers directly, on Amazon most interactions are automated. From a point of view of a shopper FBA has made buying on Amazon considerably less risky. FBA has since become a major driver for Amazon’s sales growth. In 2006 Amazon’s net sales were $10.7 billion, compared to $177.8 billion in 2017. This figure does not include the impact of the marketplace, so the growth of Amazon’s impact to retail is not 17x, but closer to 30x. More than 5 billion items shipped with Prime in 2017, half of those for third-party marketplace sellers. Today two out of every three top Amazon.com sellers use FBA. It has become harder for sellers to do their own fulfillment, and achieve scale. Amazon has launched services like Seller Fulfilled Prime, and more recently FBA Onsite in an attempt to enable sellers to offer Prime without using FBA. The key is Prime, not FBA, so there is going to be future developments to achieve that without Amazon having to build more warehouses. This is the often missed flaw other marketplaces have - they don’t handle fulfillment. Some sellers on eBay are very successful, but they need to handle their own fulfillment, or find an external service. It’s the same on Walmart, and Jet. It is not impossible to do this, but is much harder. The competition is thus a decade behind to realize the importance of fulfillment. A marketplace with thousands of small sellers handling their own fulfillment is both inefficient, and doesn’t meet the expectations most modern shoppers have. Fulfillment needs scale to work effectively. Marketplaces work best when they enable sellers to grow, in e-commerce that means helping sellers compete meet the high expectations of reliable, free, and fast shipping. On Amazon FBA has also allowed international sellers to appear local. This has also meant that many counterfeit products are now local too, but assuming that gets mitigated at some point, having international sellers be local removes a lot of middlemen. Not only sellers benefit from this by being able to compete, but customers get a better selection and prices. A decade ago Amazon made three long-term bets: Prime memberships, fulfillment consistency, and third-party sellers are going to be key. By most estimates half of the US households have a Prime membership. The convenience of two-day shipping, and even same-day delivery has become the norm. And the third-party marketplace has grown faster than Amazon itself because it deeply integrated into all of this. They were the right bets to make.